Cat owners are being urged to protect their pets from sun exposure as soaring temperatures puts them at risk of developing sunburn and skin cancer ahead of Sun Awareness Week. 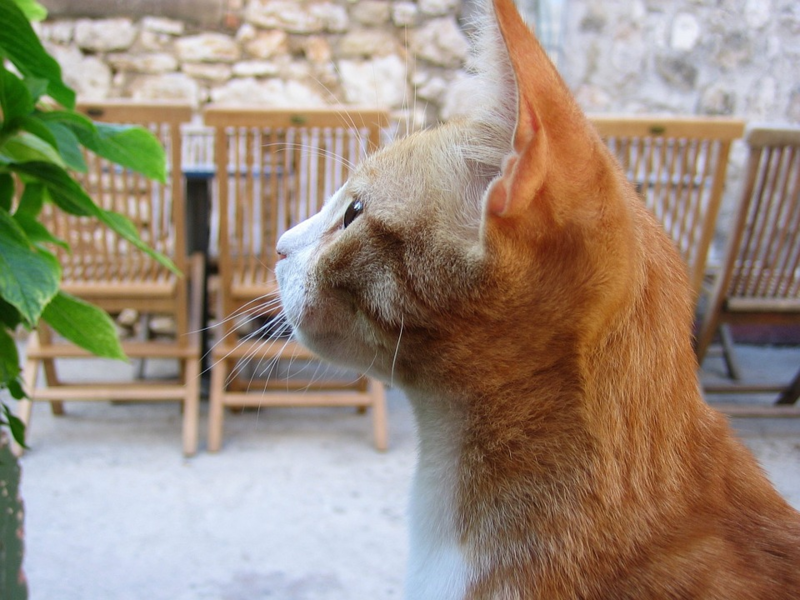 Cats at particular risk are those with white or pale coloured ears or noses are particularly susceptible to the sun’s harmful rays – with some needing drastic surgery to repair sun damaged skin. Offering advice, Cats Protection’s Education Veterinary Officer Sandra Milburn said, “We regularly have cats coming into our care with early or advanced stages of skin cancer caused by sun exposure. In many of these cases, we need to amputate the ears to prevent the spread of the disease.